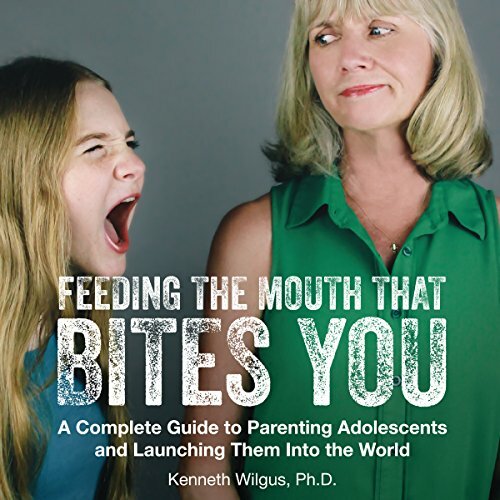 Showing results by narrator "Dr. Kenneth Wilgus"
Parenting teenagers can be hard. Maybe you already know that. The question is, does adolescence really need to be a frustrating time for parents and teenagers? If your child isn't a teenager yet, can you make preparations now to avoid many of the pitfalls parents of adolescents go through? With so much information and differing viewpoints, how can a parent really know that they are "doing it right"?